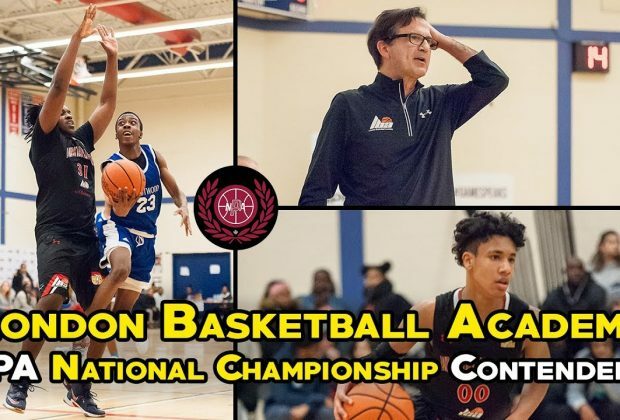 London Basketball Academy: NPA National Championship Contender? 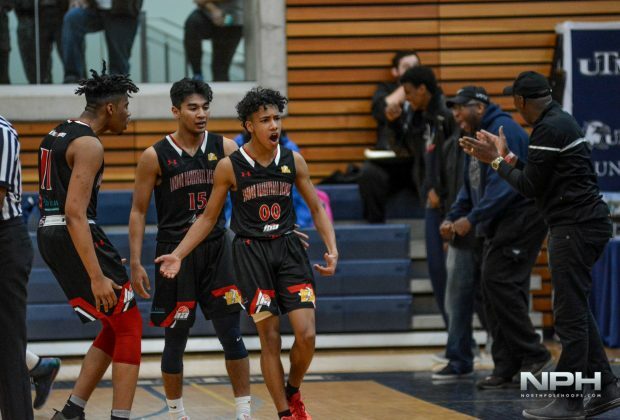 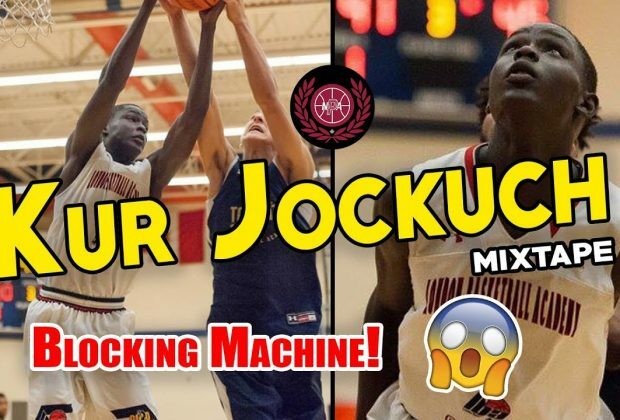 Josh Inkumsah – The Draymond Green of the NPA! 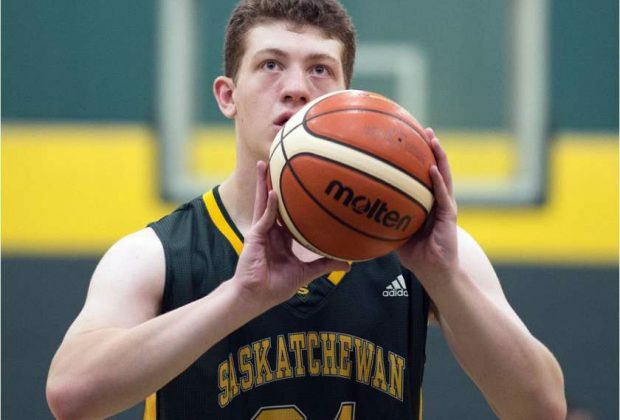 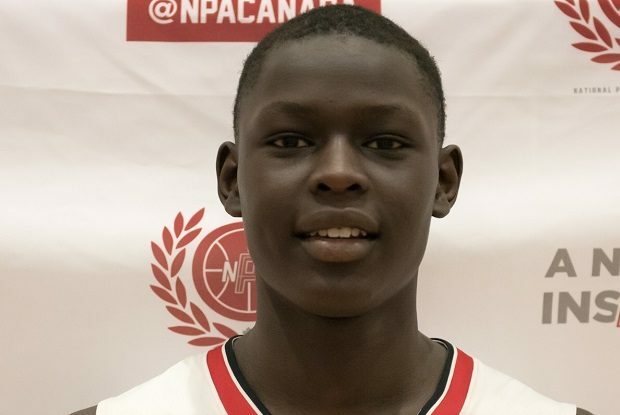 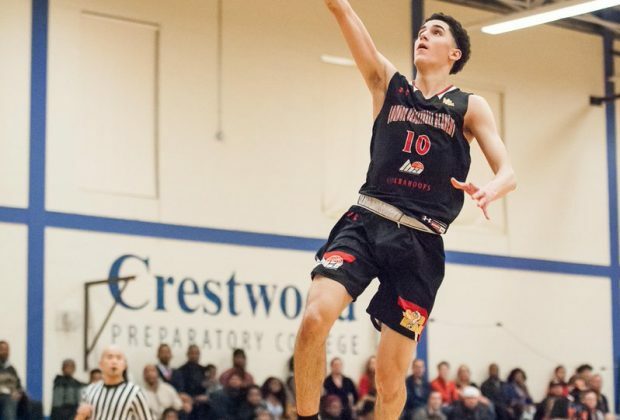 Top 2020 Canadian Prospect Okay Djamgouz commits to London Basketball Academy in NPA!